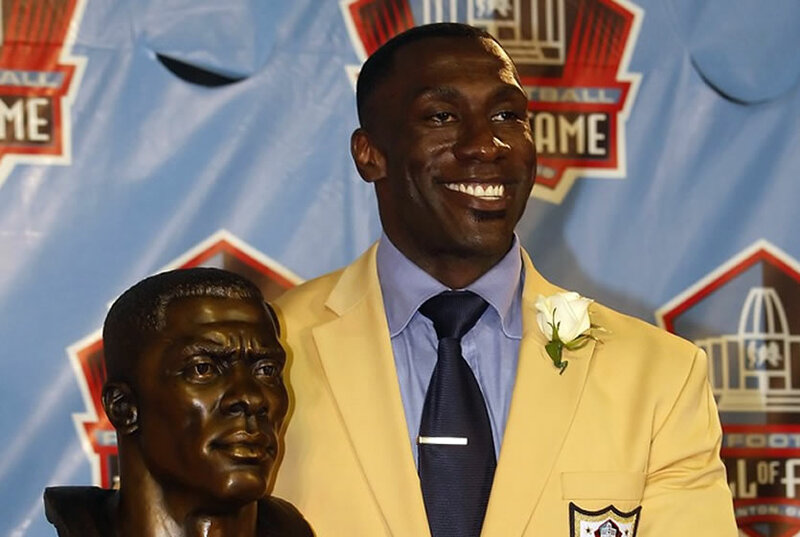 Enter for your chance to win a trip to San Francisco to be Shannon Sharpe’s VIP guest at the Pro Football Hall of Fame luncheon and get up-close and personal with the legends of the game. 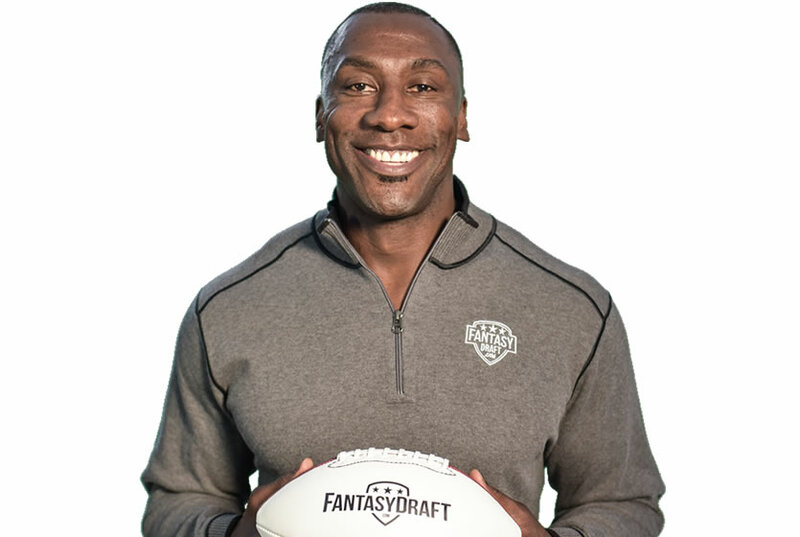 FantasyDraft is sending the winner of the Shannon Sharpe Experience contest plus a guest to the San Francisco Bay Area for pro football’s biggest weekend of the year. 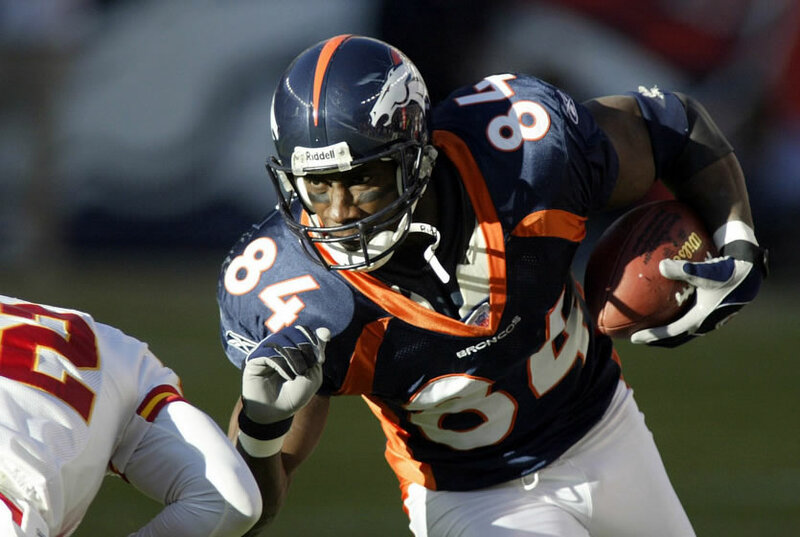 The winner and a guest will get to meet Shannon Sharpe and attend the Hall of Fame luncheon as Shannon’s VIP guests. The luncheon will be held on Friday, February 5th and includes a cocktail reception, seated lunch at Shannon’s table and VIP access to meet and hear stories from the greatest legends of the game. While you are in San Francisco for the weekend of the BIG GAME, FantasyDraft will give you the full V.I.P treatment. Click here for complete contest details. 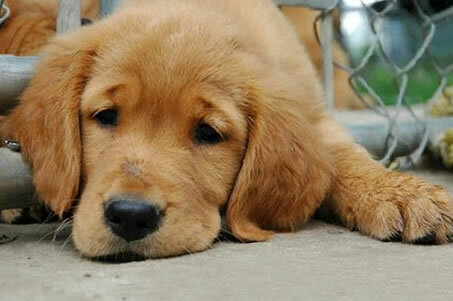 For each entry into the contest, FantasyDraft will donate $3 to the Atlanta Humane Society. Founded in 1873, the Atlanta Humane Society is one of the oldest private charitable organizations in Atlanta. AHS serves about 25,000 animals each year, and places approximately 8,000 dogs and cats into forever homes.